Gstaad has the reputation of a jet-set resort, but it welcomes travelers from all walks of life. It is crowd-free and civilized, with a traditional and friendly atmosphere. The resort offers gorgeous scenery, top quality hotels and modern facilities. The drawbacks are that it does not guarantee great snow conditions at all times due to the base and peak elevations, and a vacation here is anything but cheap. This ski area of Gstaad-Saanen is among the largest ski destinations in Europe. 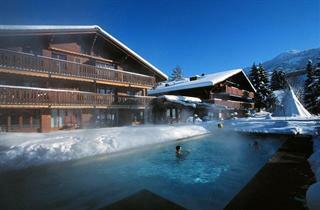 There are innumerable opportunities for skiing and boarding, with runs to suit people of all abilities. 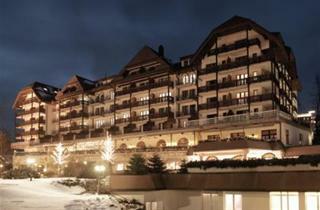 Gstaad offers a wide variety of activities all year round.